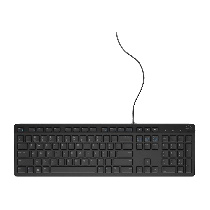 Dell Wyse 909532-52L Thin / Zero Client kopen? | That's IT! Moderne Wyse Xenith Pro Zero-Client, compleet met lichtnetadapter. Deze Zero-Client biedt ondersteuning voor twee monitoren. Professioneel refurbished en zo goed als nieuw. 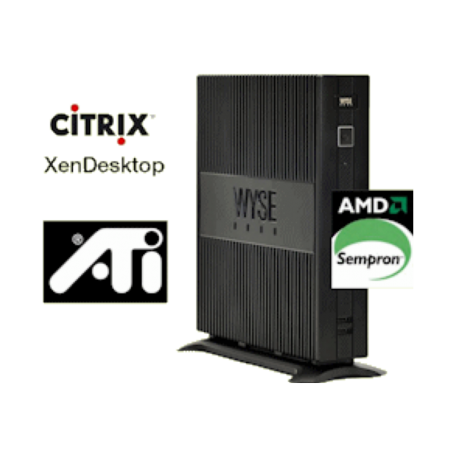 Op deze Zero-Client draait Citrix Xen Desktop via Wyse WSM. Deze thin-client heeft ingebouwde WiFi-mogelijkheden. 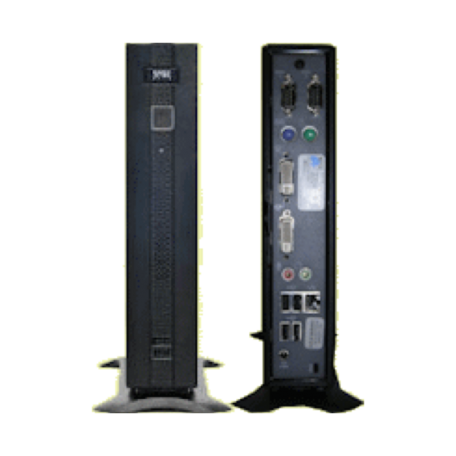 Wyse WSM delivers software on demand by using independent OS and Application Streaming to zero-clients - like the Wyse R00L and the Wyse R00LE. This approach enables applications that don't work properly in the server environment to be executed on the client, while retaining centralized storage, management and control. This gives IT the manageability they want from a thin-computing infrastructure and the ability to deliver full, rich operating systems like Windows XP Professional. 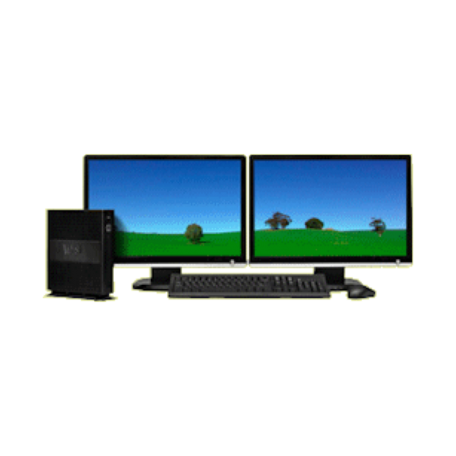 Wyse WSM eliminates the need for traditional client management tasks, such as firmware upgrades, and patching and delivering new functionality to clients. Patches are done one-time at the server, and automatically deployed by Wyse WSM to clients upon a re-boot. No scripts or scheduling needed. With the flexibility to deploy applications independent of the operating system, Wyse WSM allows customers to standardize operating system images across their organization and deliver applications based on user roles and responsibilities. Administrators can also easily provision new applications or updates to existing applications without having to modify the operating system image.